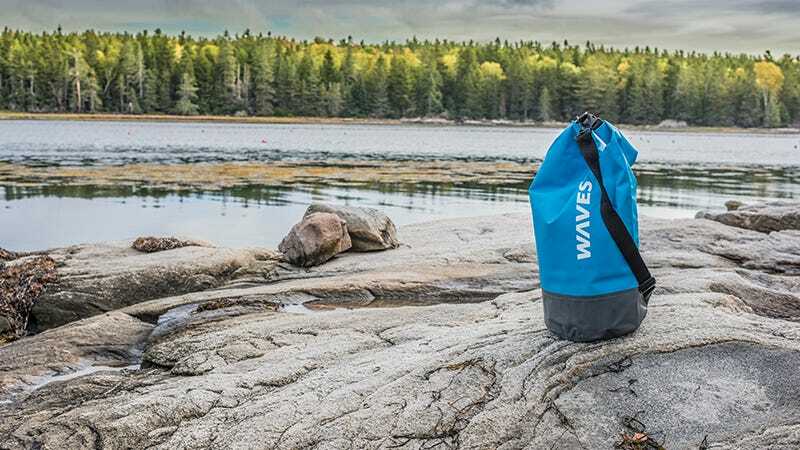 Keep all your gear dry using WavesGears’ Infinite Dry Bag featuring a 30L capacity, roll-top closure, and thermal heated seams to provide complete waterproof protection. Plus, it’s odor and stain resistant for easy cleanup. Get it for $34 and use code BUY1GET2 to grab two free Forever Cold water bottles (25oz or 34oz sizes). Note: you must add both bottles to your cart in order to activate the code. Full details here.